Bitcoin managed to sustain the bullish momentum above $3,800 area which is heading towards $4000 area with consistent bullish momentum. 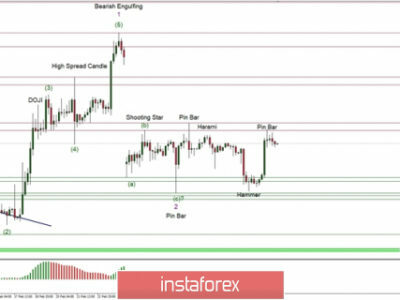 The price has been supported by the dynamic levels like 20 EMA, Kumo Cloud, Tenkan and Kijun line along the way which is expected to carry the price higher in the process. Though the price is bullish and expected to push upward but being corrective while progressing towards $4,000 resistance area does indicate the weakness of the bulls along the way which can result in certain bullish rejection off the $4,000 area before even breaking above $4,000 area with a daily close. As of the current price formation, the price is expected to continue pushing higher as it remains above $3,800 area with a daily close.